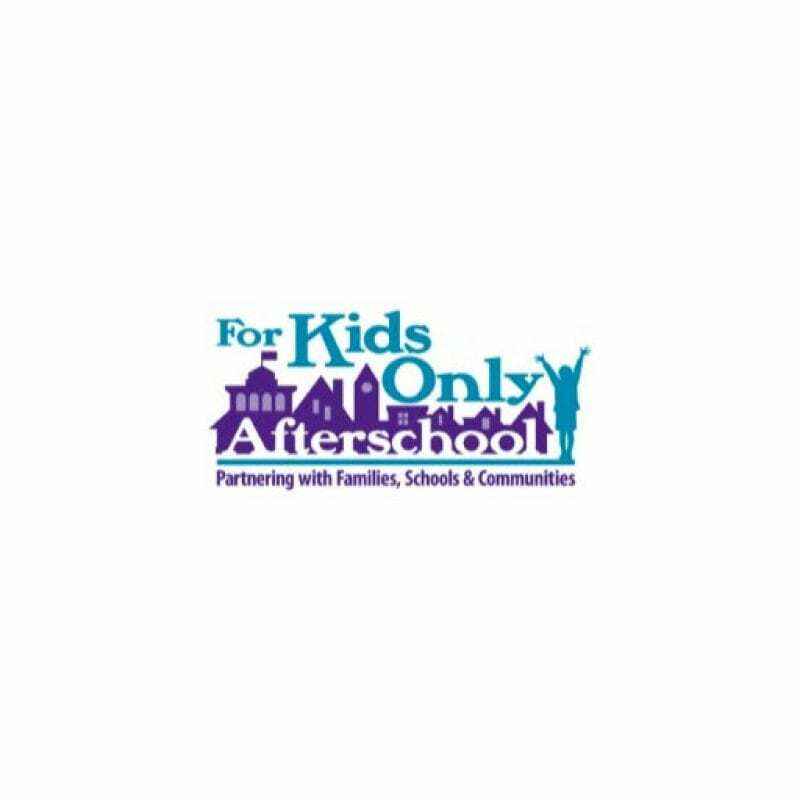 For Kids Only Afterschool strives to support the needs of children and families through academic, recreational and social opportunities that enhance school day learning and build upon individual strengths and interests necessary for life long success. For Kids Only provides year-round after school programming in the communities of East Boston, Everett, Peabody, Revere, Salem and Winthrop. For Kids Only’s Positive Adults Leading Students (PALS) Mentoring Program targets youth who are at risk for behavioral concerns, an unstable home life, a need for guidance, or who lack healthy social and emotional skills. Mentors are asked to give a minimum of one hour each week for a minimum commitment of one year. For more information, see the PALS web page on the For Kids Only site, or call 978-740-5437.